While on a trip to Thailand, a successful American businessman tries to radically change his life. Back in New York, his wife and daughter find their relationship with their live-in Filipino maid changing around them. At the same time, in the Philippines, the maid's family struggles to deal with her absence. 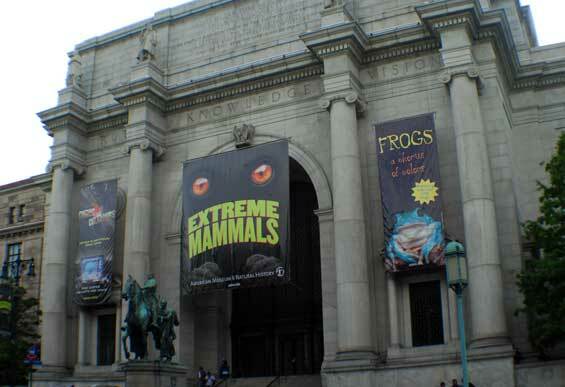 Natural History Museum, Central Park West and 79th Street, Manhattan. 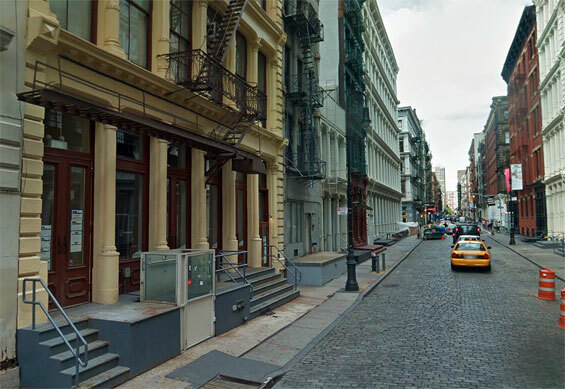 Greene Street (btw Grand Street and Canal Street) Manhattan.